Home/ Building Technology Guide / What is Construction Management? Construction management is the overall planning, coordination, and control of a construction process from the start to the end. The objectives of project management are to produce a project that meets client requirements on budget and schedule, and at acceptable risk, quality, and safety. Project managers often earn their positions by proof of efficient management on similar value projects. 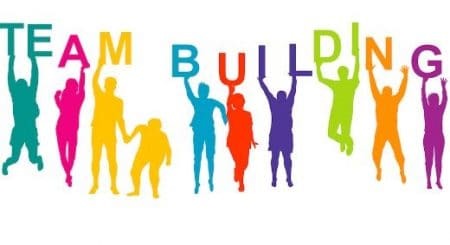 The development of team building is essential for their success in managing projects. This results in high quality construction with steady and harmony progression. 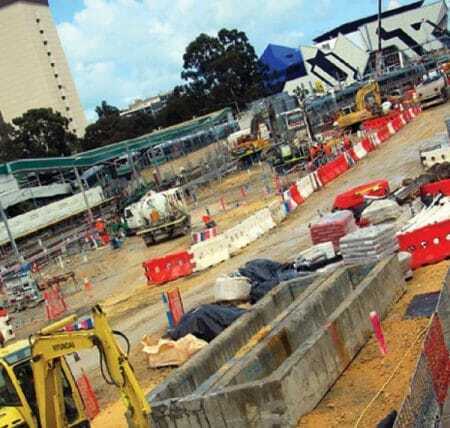 Good construction staff avoid mismanagement of construction materials, project site untidiness, and construction defects, hence the increase of project total cost would be avoided. Understand requirements of the project: planning, controlling and reporting. Should possess enough knowledge about form of contract with regard to the impact of variations, possession, extensions of time and dispute resolution. Shall be able to understand procedures when dealing with disputes. Establish leadership skills when dealing with site management. Develop a team approach among their site management personnel. Delegate responsibility to the site management team. Maintain good site records when reporting on progress and on the contract profitability situation to senior management. Proficient in report writing and communications with senior management, site staff, subcontractors and the client. Act as mentor to immediately subordinate management personnel. Team building is an essential component of the site management process. Good project manager builds competent teams. Project manager shall set up the following teams enrolling skillful and competent personnel in order to execute the design with standards. The project manager has to provide the project team with a road map on how to execute the project. It establishes how the project is to be managed, executed, monitored, and controlled. 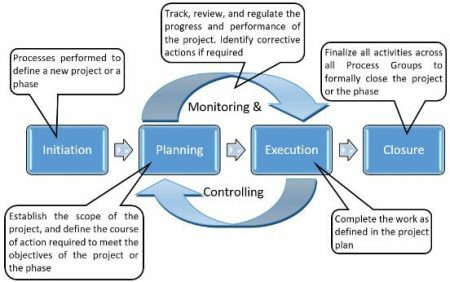 Updating and revising the project management plan requires the project manager to add management detail on how a new phase is to be managed, write any changes to the project scope, and forecast project costs and schedule against the baselines. Based on the complexity and size of the project, one or more of supporting plans such as quality management, Risk management, and Contract management plan is added to the project management plan. The project management process begins with identification of the user requirement, project constraints, resource needs, and establishment of realistic objectives to meet the strategic goals. This may be an iterative process as new information becomes available through efforts by various professionals on the project. The construction phase is important because the quality of the completed project is highly dependent on the workmanship and management of construction. The quality of construction depends on the completeness and quality of the contract documents that are prepared by the designer and three other factors: laborers, field supervisors, and quality of materials. Skilled laborers and effective management of the skilled laborers are both required to achieve a quality project. 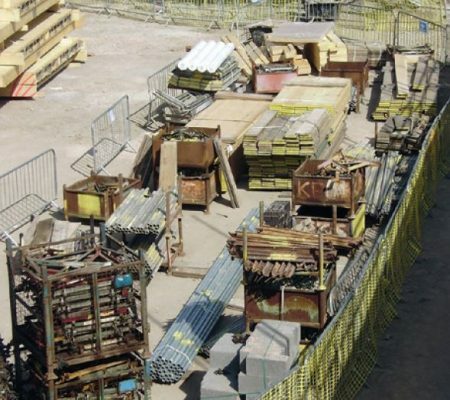 Prepare hard standing areas for site access and materials storage areas. 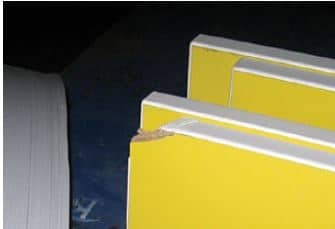 Store materials such as formwork, scaffold fittings and drainage fittings in crates or timber pallets. 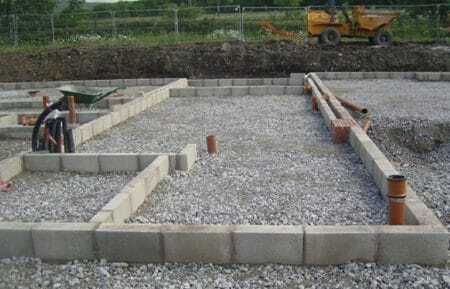 Establish storage compound with dedicated material storage areas for the storage of window frames, lintels, pipes and sheeting etc. Use tarpaulin sheets to cover plasterboard and other sheet materials. Utilize racked storage for specialist timber products, trunking and pipework. Use colored barrier to identify storage area and road access. 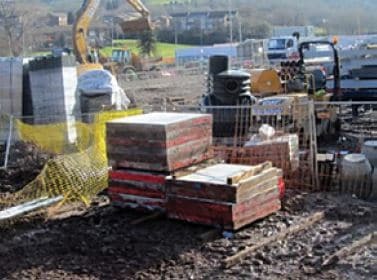 As the site progresses from foundation work to roofing and external works, different materials are brought on site for each construction stage. 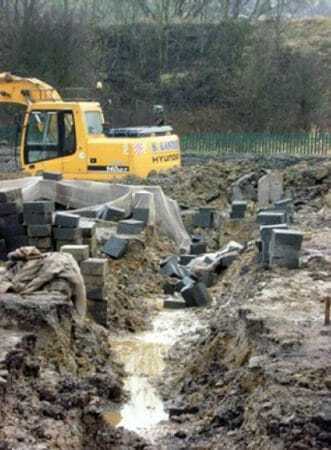 The site layout plan should therefore be flexible enough to accommodate this ever-changing situation. Prevent untidiness on the site. 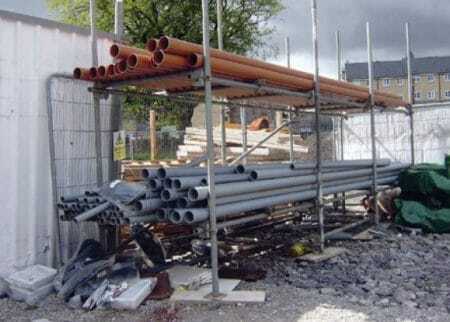 Areas under scaffolds should be maintained clear of waste material as each scaffold platform is raised. 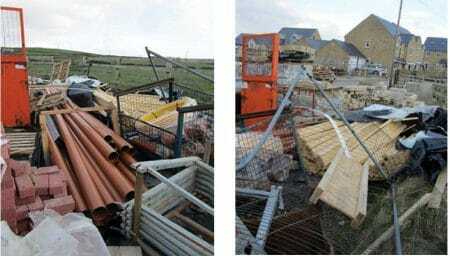 Lack of site preparation for material delivery is another cause of mismanagement of materials. Commonly, various heavy, medium, and small machinery are used in construction projects based on the type, size, and location of the project. These machineries shall be managed properly by considering safety measures and preparing access roads and location for each type of machines used. 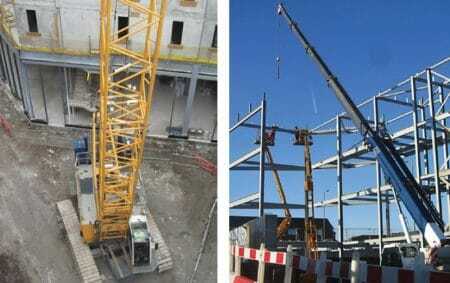 Managing defects involves carrying out planned inspections at each stage of the construction process. The approach to recording and managing defects during a project is to carried as follows. Provide description and photo image, and ensure that the photo image clearly indicates the problem and is close enough to show the detail clearly. Specify the responsibility for the defect for example design/detail fault, subcontractor/workmanship problem or damage by others. Comments on specific responsibility regarding carrying out remedial works. 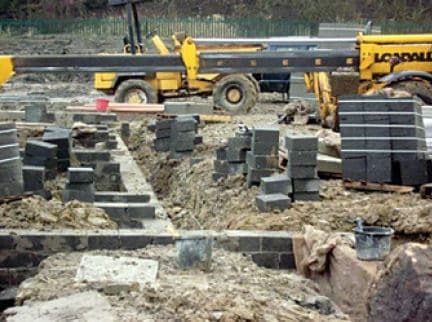 Practical completion is normally understood to be when the works are complete for all practical purposes. Any outstanding items of work are considered as being only of a minor and would not affect functioning of the building. Minor items of work may be completed in the first few days after the handing over of the building to the client. The defects liability period, which is normally 12 months, is stated in the contract. As the defect liability period comes to end, representative of client prepare list of defects. Outstanding defects need to be completed by the date specified, in order that a certificate of completion can be issued and the final retention released.